$5 Online and $10 at the DOOR!! "Broad Way" is a new variety show featuring standup, music and sketches. This show provides some of the best entertainment offered in the DMV and it's all created by a diverse group of women, POC & LGBTQ 🏳️‍🌈!! If you weren't at Caroline's on Broadway in NYC to catch Franqi French with DL Hughley, perhaps you caught one of her several appearances on TV One's "Roland Martin Show." 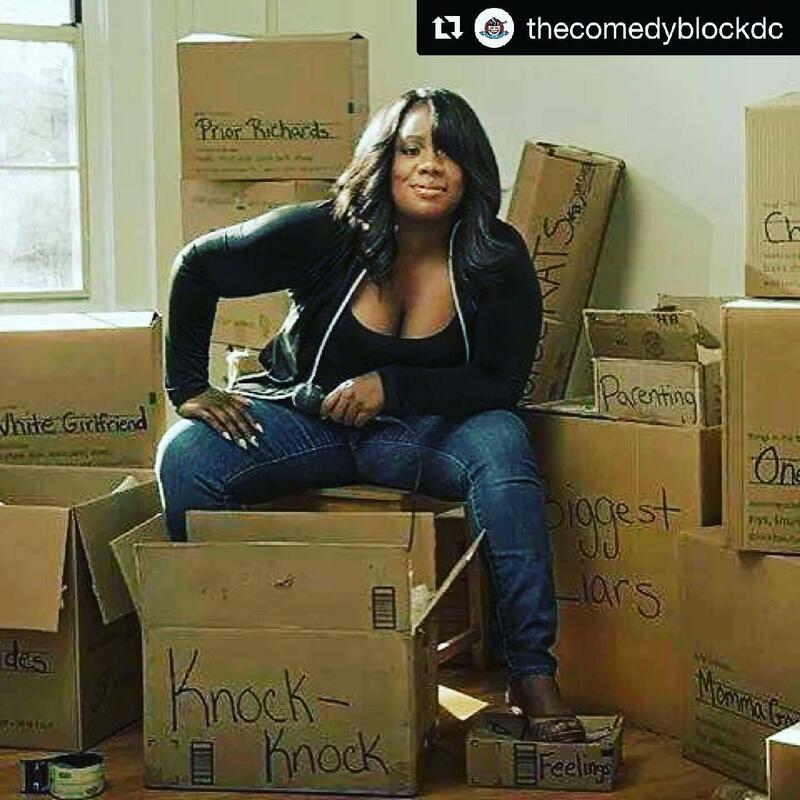 A nationally appreciated talent, Franqi's coast to coast appearances include The DC Improv as well as The World Famous Comedy Store on Sunset Strip, Stand Up NY & DC Drafthouse. 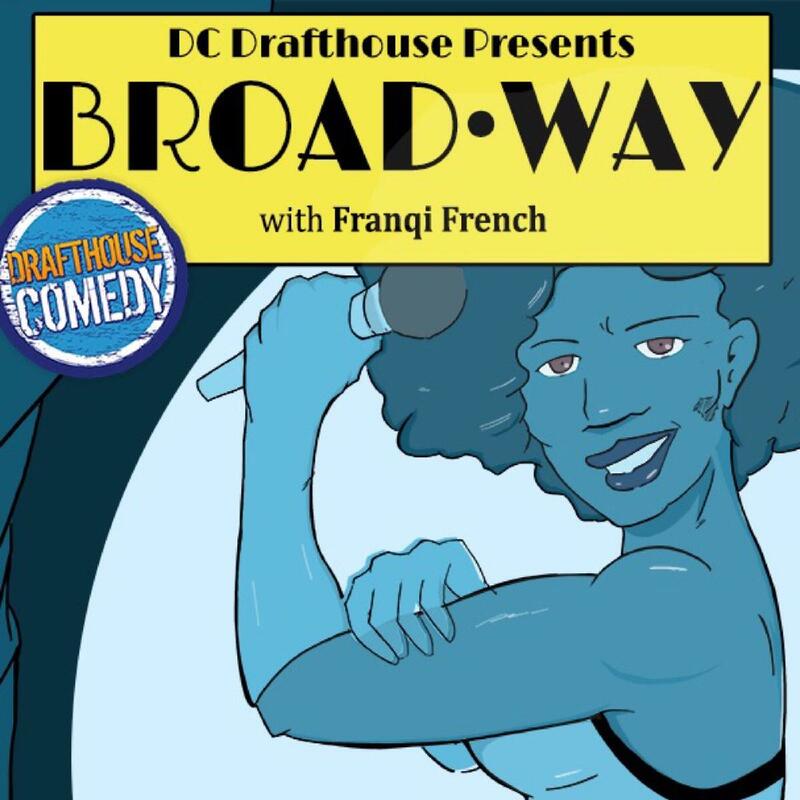 An award winning comic, Franqi has shared the stage w/ Todd Glass, Donnell Rawlings, Fortune Feimster, Judy Gold and more!! !